The Fantasy Football Fairy is back with his top picks ahead for the Gameweek 11 deadline. What a disaster Gameweek 10 was for FPL managers as Andy Robertson, Eden Hazard, Marco Arnautovic and Jamie Vardy were all benched – to name but a few. At the time of writing (Wednesday evening), we have midweek games to contend with ahead of Saturday’s deadline for Gameweek 11 which FPL managers should keep an eye on. The standout fixture of Gameweek 11 sees Liverpool travel to the Emirates Stadium to take on Arsenal on Saturday evening. Elsewhere, Chelsea and Manchester City feature heavily in my sections due to their favourable home fixtures against Crystal Palace and Southampton. Outlined below are my top picks to help you gain some points on your mini league rivals and jump up the rankings. Ten attacking returns in the opening ten rounds of fixtures demonstrates the form of premium forward option Sergio Aguero this season. Manchester City manager Pep Guardiola seems intent on protecting his star player this season, which has seen him substituted in eight of his ten fixtures, with 711 minutes of gametime. The £11.3m Argentine faces Southampton on Sunday afternoon in what should be a straightforward win on the blue side of Manchester. It’s now four blank returns in five fixtures for Marco Arnautovic having fallen ill for last weekend’s battle against Leicester. 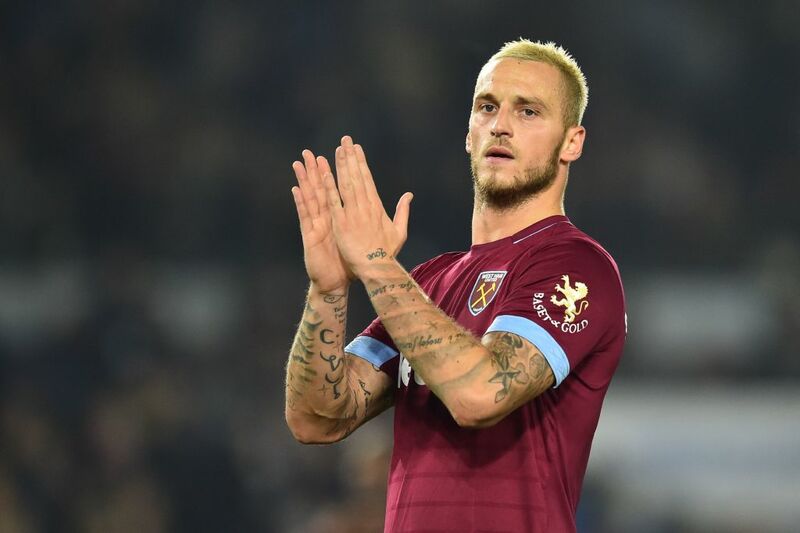 Burnley travel to the London Stadium on Saturday afternoon to take on Manuel Pellegrini’s new look side and if declared fit, I fancy £7.0m priced Arnautovic to be the difference between the sides. Despite not featuring last weekend, the Austrian talisman sits second for attempts over the last four gameweeks with 13, just three behind leader Sergio Aguero. Budget forward option Callum Wilson gave FPL managers a timely reminder of his talents last weekend against Fulham as he embarks on some difficult fixtures in the short term future. First up for Bournemouth are Jose Mourinho’s Manchester United in Saturday’s early kick off, but with only one clean sheet in ten fixtures, odds suggest last season’s highly impressive defensive record is a thing of the past. £6.6m priced Wilson will fancy his chances of finding the back of the net after his impressive brace last weekend. At the time of writing, it looks as if premium midfield option Eden Hazard has been rested midweek in an attempt to regain full fitness for Sunday’s favourable Premier League fixture against Crystal Palace. Roy Hodgson’s side have been struggling of late and are without a clean sheet since Gameweek 6, conceding seven times over their last four fixtures. Priced at £11.3m, Hazard is an expensive option but with average points per game at Stamford Bridge this season of 9.2 per game – its money well spent in my opinion. The Belgian midfielder has scored seven goals in seven starts for Antonio Conte’s side this season. Anthony Martial almost demands a place in my picks for Gameweek 11 due to his form over the last three fixtures for Manchester United. In his last three starts the £7.4m, priced Frenchman has scored four goals, one assist and seven bonus points which combine for a total score of 37 FPL points. 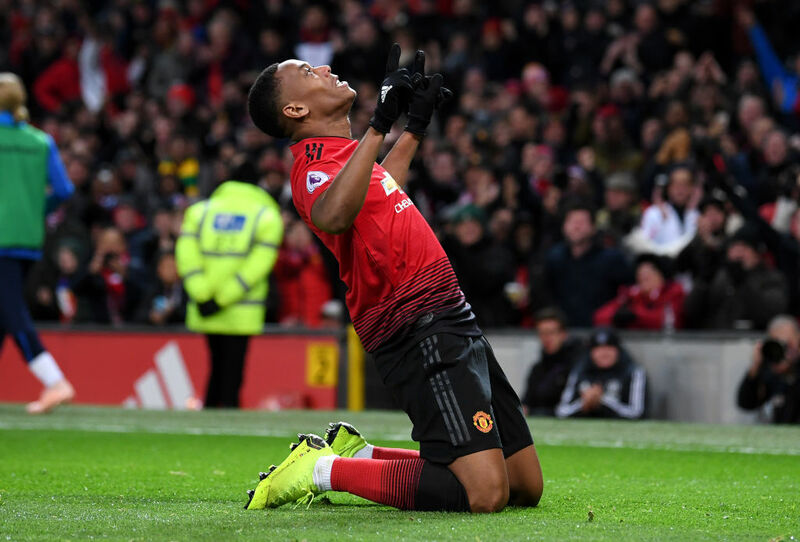 I would be slow to bring Martial into my own FPL squad as it will likely be a transfer to make down the line, but as the weeks pass and Jose Mourinho’s trust grows Martial may find his way into my thoughts. His ownership has only just surpassed the 5% mark, which means we have a real differential on our hands if he continues in this strong vein of form. Since returning from suspension in Gameweek 6 Everton’s £50m summer signing Richarlison has struggled for form, scoring and assisting just once in the proceeding five fixtures. Many pundits are crediting his change in position as a central striker for the dip in form, but after watching his performance against Manchester United last weekend I fancy the Brazilian to up his game. The £6.8m midfielder has an attractive home fixture against Brighton on Saturday afternoon and should be afforded chances to add to his four Premier League goals this season. The most expensive defender in FPL reminded us of his talents last weekend as he scored 11 points in an away fixture against Burnley. This £7.0m priced Spanish international welcomes Crystal Palace to Stamford Bridge on Sunday afternoon in what should be a straightforward win for Antonio Conte’s side. Defensively this season Alonso has secured five clean sheets, but more importantly offensively, he has also returned one goal and six assists in ten fixtures. Manchester City’s defensive stability has been remarkable in their attempts to defend the Premier League crown and if the opening ten gameweeks are anything to go by, it will take one hell of a team to stop them. Seven clean sheets in ten and only three goals conceded is no stroke of luck when assessing the underlying defensive statistics of all teams. Manchester City have only conceded 59 attempts this season which is a full 21 less than closest rivals Liverpool who have conceded 80. 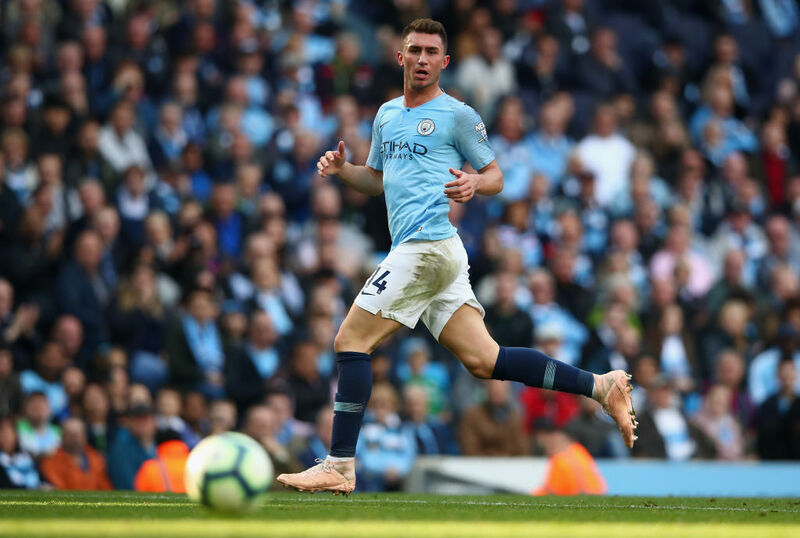 Aymeric Laporte has been ever present and with manager Pep Guardiola only talking him up this week, should be assured of his starts into the future. It seems strange to be recommending an Everton left back that isn’t FPL legend Leighton Baines as he has featured so strongly in my thoughts and FPL team over the past few years. This season however, it’s all about budget priced Lucas Digne at £4.8m who has seven starts in a row under his belt. The former Barcelona defender loves to get forward for attack-minded manager Marco Silva’s new look side and this is further backed up by his underlying statistics. The Frenchman ranks third for attempts for all defenders over the last six gameweeks with ten attempts to his name. This bodes well for his chances against Brighton on Saturday afternoon. This season’s top scoring goalkeeper faces a Southampton side who are without a league goal in five fixtures – enough said. As mentioned above, Manchester City have only conceded three goals in their opening ten fixtures and have impressively racked up seven sheets along the way. 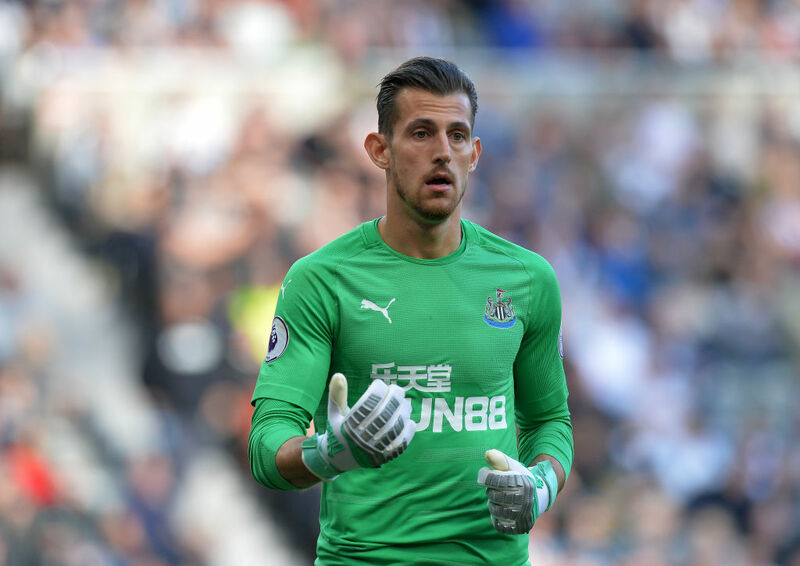 Martin Dubravka made an immediate impact when he joined Newcastle last January as he played a key role in ensuring the Magpies stayed in the Premier League last season. This season however, things don’t look great for Rafa Benitez side who currently sit joint bottom of the league, tied on points with Huddersfield. £5.0m priced Dubravka has been one of Newcastle’s most consistent performers in a difficult campaign to-date, but with a fixture shift on the horizon he could prove to be a nice differential between the sticks. Newcastle welcome Watford to St. James’ Park on Saturday afternoon. After a shocking start to the season, conceding nine goals in three fixtures, West Ham’s summer signing has been putting in impressive performances in the proceeding seven rounds of fixtures. One clean sheet, but more importantly just six goals conceded in seven gameweeks suggests West Ham will be able to take advantage of their kind run of fixtures right up to the New Year, starting this weekend at home to Burnley.